In our previous blog post, we covered several bizarre and ridiculous insurance claim scenarios that have occurred throughout time. 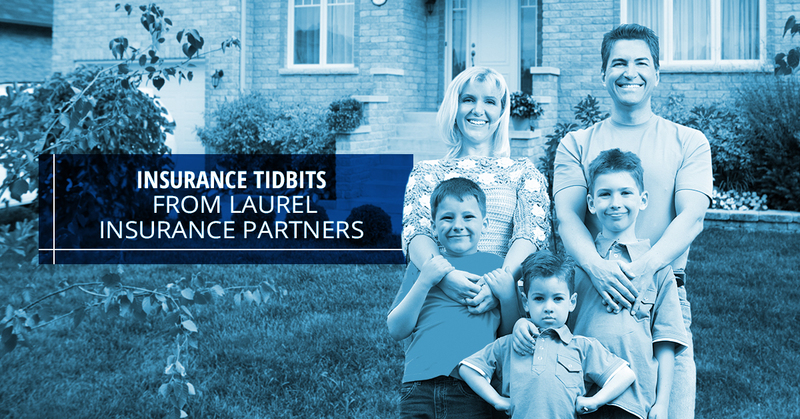 In a slightly more tame blog post, your Hendersonville life insurance experts here at Laurel Insurance Partners are going to go over some random tidbits and information about the insurance market in general. Compared to our post about crazy insurance claims, you might find this content to be a little bit more reasonable, and you’d be right. So while we might not be writing about setting your own house on fire just to get an insurance payout, you might be intrigued by some of this information as it pertains to the U.S. insurance market. Don’t forget to check out our life insurance policy services in Hendersonville by visiting here, or feel free to get in touch with us if you have any questions. Let’s begin. The above statement may not have jumped out at you, but did you know that twenty-eight of the world’s 50 largest insurance markets are individual states with the United States? As a whole, the United States insurance market actually surpasses the combined size of the second, third and fourth next largest markets. Indeed, the insurance market of Connecticut alone is actually larger than Brazil or Sweden – entire countries. 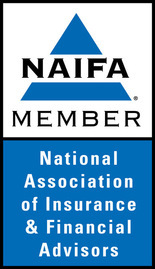 According to the National Association of Insurance Commissioners (NAIC), more than 2,000 insurers have been formed since 1995, leading to a total of more than 7,661 insurers in the United States. These combined insurance premiums lead to a total of more than $1.6 trillion. States then derive $17.5 billion in taxes and fees from insurers, with approximately 8 percent used to support regulation and the remaining 92 percent used to support state general revenue funds. Back in 2009, dog bite insurance claims actually cost the insurance industry about $412 million, which was an increase of 6.4 percent from 2008. If you didn’t think that dog bite claims were that common of a phenomenon, think again – dog bites accounted for more than one-third of all homeowners insurance liability claims paid out in 2009, according to the Insurance Information Institute. The average cost of a dog bite claim was $24,840 in 2009, which was up a little bit from $24,461 back in 2008. Over a six-year period in 2003 to 2009, the cost of dog bite-related claims rose about 30 percent. With the prevalence of these type of insurance claims, it almost makes sense to incentivize dog owners to make sure that their dogs are mild-mannered and friendly, though that should probably just be the case anyway. If you thought $412 million was a lot, how about $3.3 billion? As of September 30, 2010, there were 5,613,040 federal flood insurance policies in force. That’s a staggering number! Of those policies, 2,119,132 were from Florida, followed by Texas, Louisiana, California, New Jersey, and South Carolina. Insurance is related to countless industries and areas of our daily lives, and so there’s plenty of factual and interesting information. If you’re hungry for more insurance-related information, feel free to check out more blog posts or get in touch with us today for our Hendersonville life insurance services, including term life insurance, whole life insurance and more.